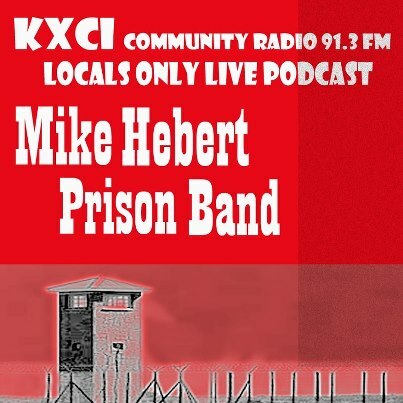 Tonight on Locals Only, the Mike Hebert Prison Band live in Studio 2A. 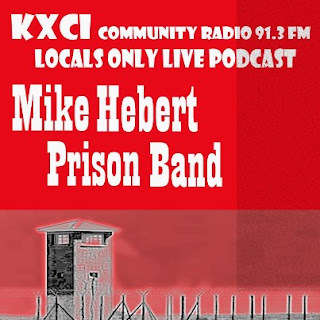 Mike Hebert Prison Band playing live on KXCI 91.3 FM or streaming at kxci.org with fellow detainees Adam Ackerman on drums, John June on bass, Jeff Grubic on Sax and Blake Matthies pedal steel- don't miss it! Local Only starts at 8pm and the band goes live at 9pm.